Buy online Zamma Red Oak Natural/Wilston/Raymore Red Oak Natural Solid 3/8 in. Height x 1-3/4 in. Width x 80 in. 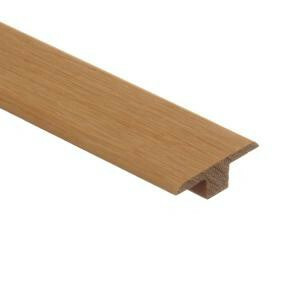 L Wood T-Molding 01400302802503, leave review and share Your friends.